GEYC: The 'easiest' thing I've done: having a business! The 'easiest' thing I've done: having a business! 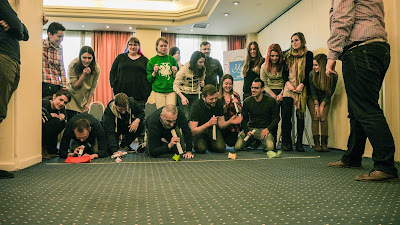 Youth Entrepreneurs’ Lab – Training course, Thessaloniki, Greece (20-28 February) was our opportunity to discover more about entrepreneurship in an intercultural environment thanks to YELAB Erasmus+ project. 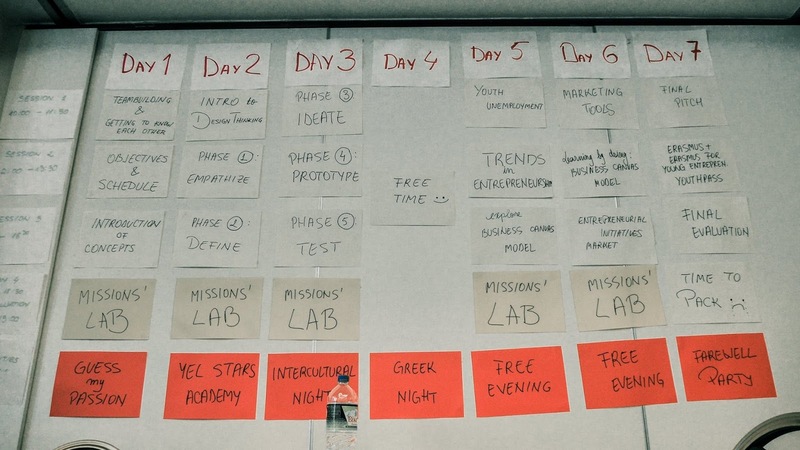 What Youth Entrepreneurs’ Lab (YELAB) meant for us? Well, YELAB was an opportunity to be the chemists of our businesses. 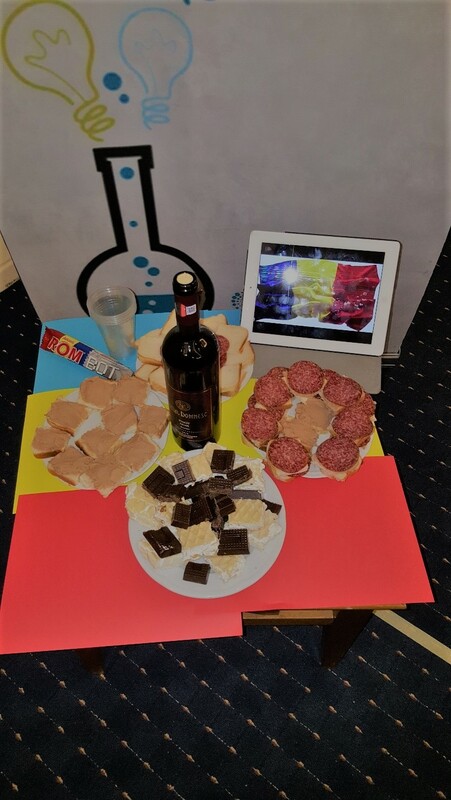 As young aspiring entrepreneurs, for seven days we had the chance to discover some of the ‘chemical elements’ and ‘chemical methods’ required to create a good chemical reaction, in our cases – a the chemistry of a successful business. 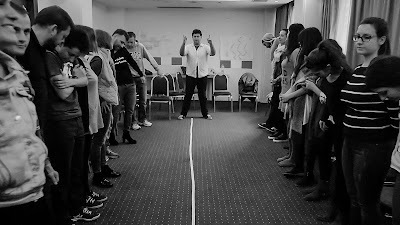 In the first days we learned the ‘Mendeleev's table’ in terms of entrepreneurship, namely the entrepreneurial mindset, thoughts, attitudes, actions, resources, and also other ‘elements’ such as social entrepreneurship, social responsibility, intrapreneurship etc. – which helped us to realize that, after all, the entrepreneur is the one who puts ideas into action. how to promote our ‘studies’ (businesses) through online media. 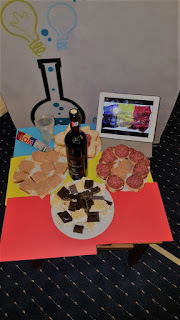 And besides that, we also had the opportunity to speak with other ‘scientists’ of different nationalities about their ‘experiments’ - successes and failures, and to whom we shared our entrepreneurial experiences. YELAB was a laboratory which gave us not only useful information and tools on how to develop and grow our business ideas, but also a life experience through which we made friends, we got courage and new insights into this science – the science of entrepreneurship. You know how everyone is saying that the best part of the project is the people? In this case, people were the ones who challenged us to look deeper and open-up to different ideas and possibilities we haven't accepted before. It wasn't just an exchange of thoughts and practices, it was more like a proof that there are alternatives. Better ones. Risky ones yet more powerful. 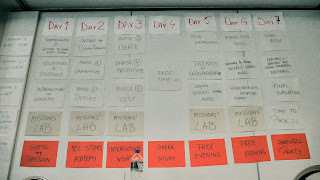 YELAB was truly a laboratory where you previous mindset was boiled to hundred degrees and helped us grow more as individuals and future entrepreneurs. I dare to say that this experience changed our path because now we have a better understand of who we are, what do we want, and how to get it. Erasmus + teared us apart and build new characters. We are more determined as never before, not only to think, but to act! For all of you out there, who read these lines, go for it. Don't get stuck in your reality. Take the chance and make it count. You only live once!